Great menu. Impressive bathroom. Great shopping. Nice building. 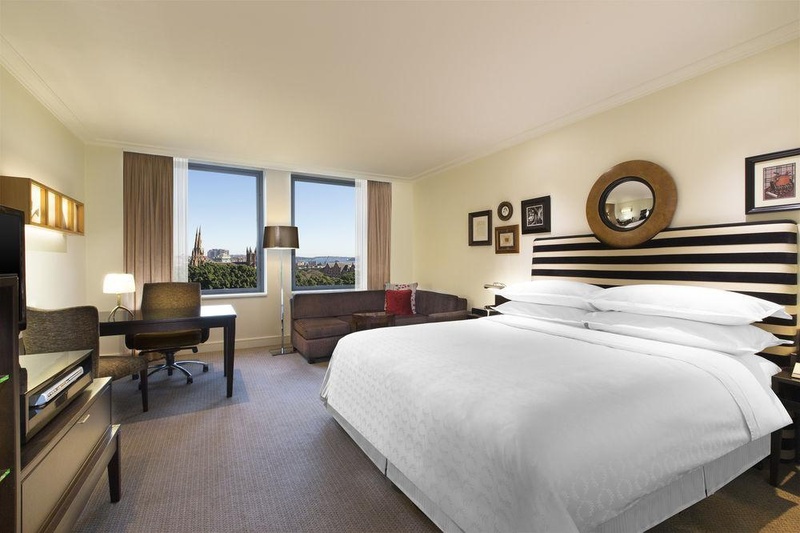 The Sheraton on the Park is a luxury hotel and is located directly opposite Hyde Park, Sydney. There is a nearby monorail and guests can reach the Sydney Opera House, theatres, galleries and Sydney's Harbor Rocks area in a matter of minutes. 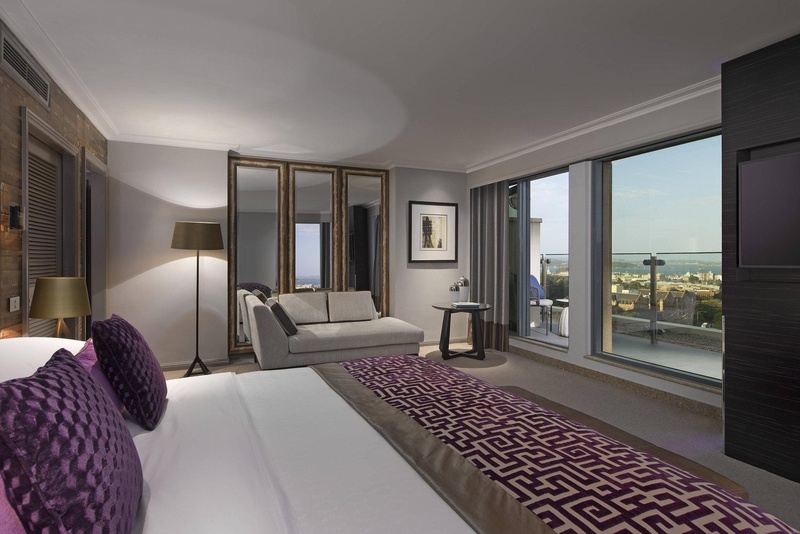 This stylish city hotel combines contemporary with classic to create an overall comfortable ambience. Fully air-conditioned, it comprises a total of 557 rooms. 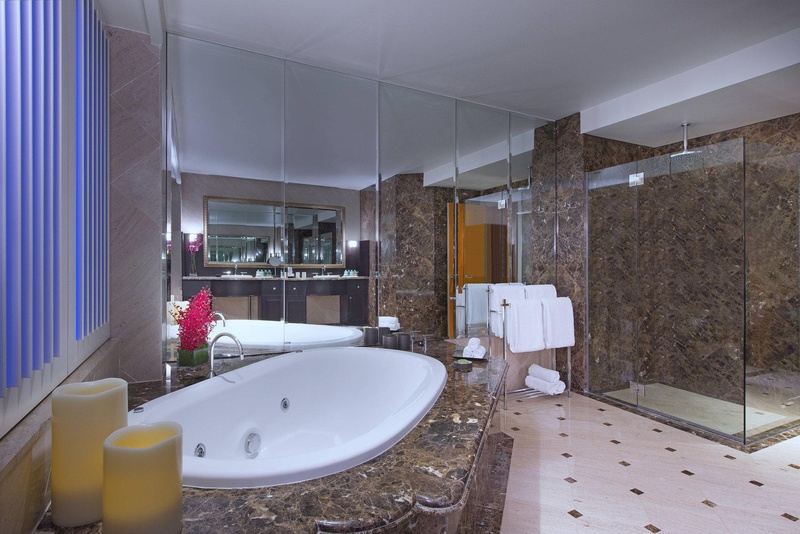 All rooms feature either a king or twin-size beds and ensuite bathroom. 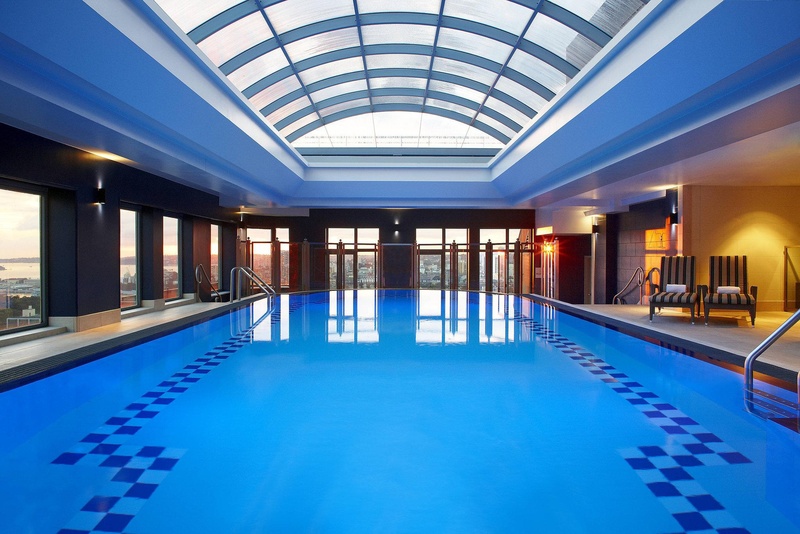 Guests can enjoy the gym, swimming pool with hot tub and steam/sauna rooms. Exclusive massage therapy and beauty treatments are also available. Botanica Brasserie, Times on the Park, The Gallery Tea Lounge and The Conservatory Bar make up the food and beverage options and provide a friendly service and innovative cuisine. 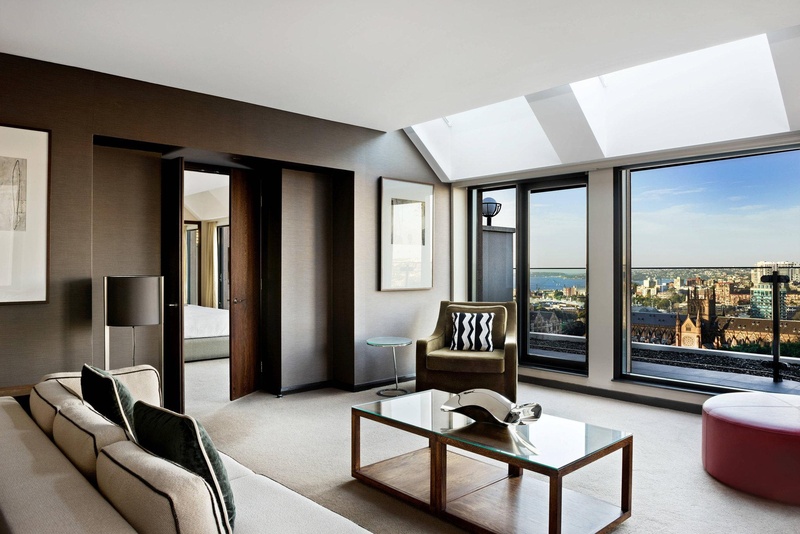 For a truly unforgettable and luxurious experience, stay at the Sheraton on the Park hotel. Close to St James train station. Location is superb. Great parking options. Excellent luxury hotel. Good for sightseeing and located near shopping areas. Great pool. Great room. Awesome vibe. Beautifully appointed property. Fantastic decor. Luxurious bedding. Room size exceeded expectations. Bed was amazing. Bathroom was amazing. Excellent cleaning staff. Service was impeccable. Delicious room service. Aircon worked great. The highest fan setting. Spacious bathrooms. Beautifully appointed property. Fantastic decor. 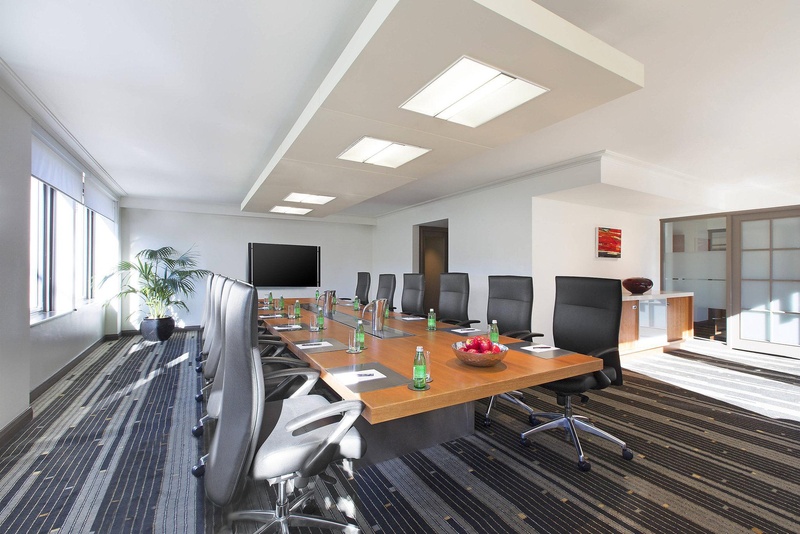 Excellent conference rooms. Delicious buffet breakfast. 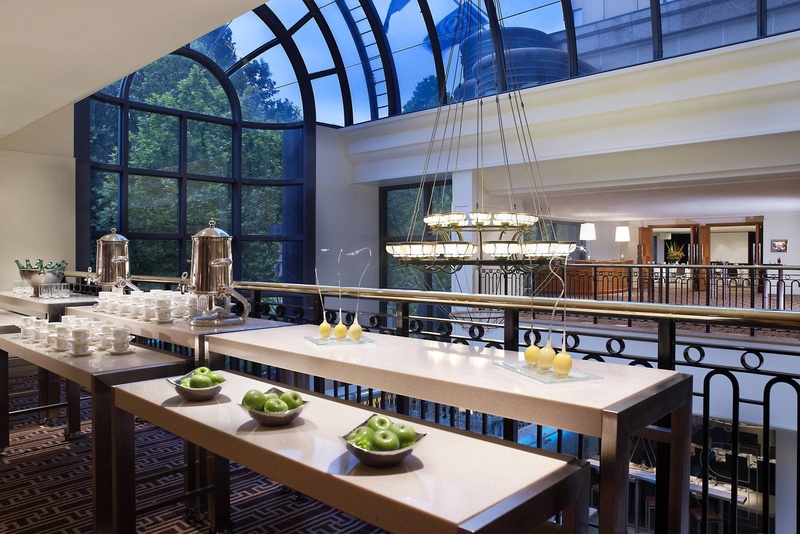 Superb breakfast buffet. Fabulous breakfast buffett. New spa. Amazing fitness centre. Great SPA facilities. Sea food excellent. Buffet was amazing. Food was excellent. Cool dip in the pool. Pool next to. Pool so much.